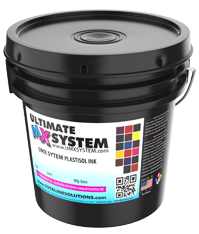 Total Ink Solutions is bringing the ink mixing revolution to your shop, with easy to use software and a complete line of inks, to simplify cost and shorten time to production. This is the most versatile and up to date mixing system to date. 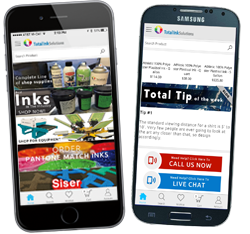 Total Ink Solutions has invested incredible resources into developing the most accurate and cost-effective way for any shop whether they are small or large to offer custom matched colors from a variety of sources, as well as shop created custom colors specific to a client. 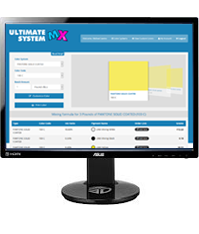 Every UMX user is give a FREE account. 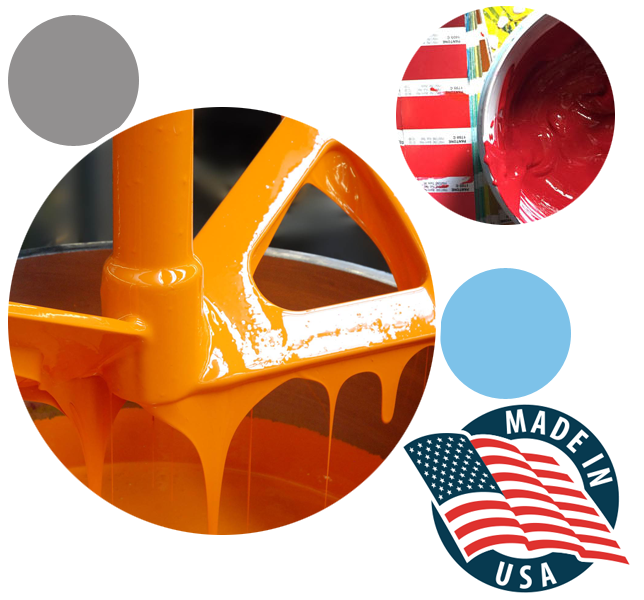 You can save and print your custom formulas from your account anytime. All features of the Ultimate Mixing System are available on any device! If you have any questions, please do not hesitate to send us a message. We look forward to hearing from you. © 2019	Total Ink Solutions. All Rights Reserved.